Dr. Segler: For years I’ve been saying you should fire your doctor when they try to rob you of hope and Christiann was a great example of how are you can succeed even if the conventional medical wisdom is not really on your side. Christiann thanks for coming on the show today! Christiann Arbini: Thank you so much for having me! Dr. Segler: Alright, so now before we get started maybe what we could do is just give us a little additional background on you and your athletic history and I know that refusal to quit is one thing in life that you really do value the most. And where did that come from? How does that relate to your early involvement as a kid in sports? Christiann Arbini: Well thanks! My background actually comes that I was a soccer kid. I grew up about the age of four and played soccer. I was heavily into that sport and as I got into high school, junior high I branched down into some other sports and tried volleyball, basketball, track, some of those things and the interesting part was actually I was not a super big fan of running. It’s very interesting that I’ve ended up where I am today but I had gotten through high school and eventually had some really great soccer coaches along the way. That’s sort of encouraging that’s in a way that brought out my overall confidence as a young teenager and definitely encouraged us to basically be our greatest versions and so I can definitely look back and say that I’ve had some amazing coaches that have influenced my life. I got through high school and I started turning to running as basically an outlet. I unfortunately had a family issue with my mom at a young age around sixteen or so. My mom was in a very terrible snowmobile accident and we almost lost her and through that year of her being in the hospital and watching her go through some of the just all of the therapy that she had to do. Doctors back then told us she would never walk. She would never talk again. That we were really going to have to change our lives around who this new person was going to be and my mom had amazing will. She surpassed everything doctors had told her and we also had just, we weren’t going to believe that answer. My dad was very, just believed differently and said no we’re going to give her the best care and we’re going to find the right doctors and we would get second opinions. We moved on to somebody else and they definitely let us know that there are other opportunities and that you can surpass sometimes what the doctor say and we were able to get my mom back to a point to where if you met her today you would never know that she was in such a severe accident. She was in a coma for over seven weeks and she did not talk for basically well over eight months. She is back and driving and my mom is such an amazing example to me that you do not quit, you do not give up. And she’s been a huge influence and me just watching that and seeing how she’s progressed, that’s something I really hang on to and realize that life is just too short and too precious to not be chasing the goals and the things that you really want to achieve in life. So that’s really kind of where that came from and it’s just basically really stuck with me as I’ve become an adult and moving forward and anything that I’m trying to achieve, business or sport related that I can really grateful and thankful for watching my mom pushed through that and then also having some other amazing doctors that we could turn to that did give us better advice. Dr. Segler: Yes so that’s really important right? And I’ve been through a similar thing and I had a really significant complication after surgery many years ago and it was horrible and there was one doctor that actually wasn’t going to allow me to go back to college because he said it would frustrate my recovery that I should just give up on all these goals everything else. I didn’t like that answer so I actually went and found another doctor who just signed on my paper for me to go back to college and it was unbelievable and that’s the thing is that this is a normal thing is that doctors don’t want to disappoint you and they’re sort of afraid that if they give you expectations that you really can hold on to and then you don’t achieve them they think you’re going to sue him or something. They always give you this totally pessimistic output. I think that’s okay when there’s no hope but it’s not their job to steal your hope and they do that. So I know that you’re able to probably take that experience and then applied it yourself after you’ve been injured and realized doctors don’t know everything. In fact there’s very little that we actually know for sure. There’s a lot that we think, we have opinions and some spend a lot of time in school and all that. But that doesn’t mean we know everything because we don’t. Christiann Arbini: I have always said that you are the most knowledgeable person about your own body. So you know best. Dr. Segler: It’s true. I ask every patient when I see them I say “Well what is it do you think it is?” and most of the time they’re right. Even if they don’t understand the anatomy. They don’t understand the process the physiology. They’re almost always right. You have to know that I think as an athlete in particular because you have higher stakes when it comes to your care. In sort of getting back to your racing history and what you’ve learned through all of the injuries and all the experiences you’ve had. I know that you’ve raced a lot of different events. I know you’re currently qualified for Nationals. I think you’re currently now trying to qualify for world’s Ironman 70.3. You have been on the podium a lot of times. So you can’t do that without recovering. You cannot succeed as an athlete without a process that really does maximize your physiological recovery. What can you tell us about the recovery process and how it facilitates the achievement of all of your athletic goals? Christiann Arbini: Yeah I truly do believe that recovery is the most critical part of any training plan and unfortunately a lot of athletes tend to press to the side. And I’m not sure if it’s out of fear that they’re not going to achieve their goal by not pressing forward in their training plans and I see it over and over that a lot of athletes will just keep pushing and pushing to the point of breaking. And unfortunately they don’t make it sometimes to the race that they’ve been training for because they did not take the time to properly recover and instead they’ve been overworked over pushed. I really just think a lot of it is the fact that they just have not put in a proper recovery program and that was something I learned early on thankfully. I used to have some horrible back pain back when I first got into running and I’ve had realized that a lot of it came down to proper core strength that would help alleviate some of that back pain that’s where the problem was. And I also learned that I needed to at that point implement some better recovery processes for myself from supplementation also my nutrition along with proper stretching and foam rolling and I do a lot of ice bath. So there’s a lot of different tools that you can use in order to get that recovery taken care of. But if you continue just to push on and ignore the recovery process, your body can only deliver so much before it’s just two broken down to give you any more and I always do say that if you want to perform at your greatest level you are going to really need to put in the proper recovery program just as important as it is for you to run your training program. Dr. Segler: Yes, that makes sense. But it’s one of those things it’s like we see so much stuff about we hear the stuff about the pain cave and about suffering and working through the pain and all that stuff is sort of romanticizing glorified and I think that’s part of why so many athletes really do neglect the really important parts like nutrition and recovery and rest and they don’t think of that as training because it’s not hard. It’s not hard work and it’s not suffering. I just really wonder if athletes were just to sleep an hour more, half-hour more what it would do for their performance. Christiann Arbini: Its drastic changes because sleep is a big one! That’s an area that I know very well how much it directly affects your performance and we can try and say if we want to be that person that can manage four hours a night or six hours and I’m fine I can still go but really how much performance are you missing that you don’t know you can even tap into because this is just becoming a norm for you. And sleeping issue was something that I really struggled with when I have extremely busy schedule so sleep was one of the areas that I definitely cut and I heavily paid for it and I definitely have made some drastic changes to realizing how directly sleep affected my performance. Now that you have training programs where you can check your watts and your power meter and your heart and all of that, you definitely can actually physically see the physiological effects that has on your performance and that alone should have people realizing that recovery is key. You definitely have to take care of yourself if you want to continue to do well and just feel well. Dr. Segler: Yeah I think that’s true but a lot of athletes also think that they just don’t have time for everything and so like you said, sleep is one of the first things to go because it seems one of the least important. I think a lot of runners, I think most of us actually kind of suffer from this delusion that successful athletes like you don’t have to do anything other than train, eat and sleep because you are the lead athlete who have some sort of like free pass through life you. And but that’s not the case. It’s almost never the case. When you’re in training, when you’re kind of mid race season like you now just kind of really ramping up. What is your schedule like? Do have to do things other than to eat and sleep and read about recovery? What is your schedule? Christiann Arbini: I only wish that could be the case. Unfortunately I didn’t get to punch the pro cards ticket. That is not how my life is, not even close. But yes I definitely have an extremely busy schedule that you have to learn to balance and juggle in whatever way you can and for me I was a full-time dental assistant for fifteen years. 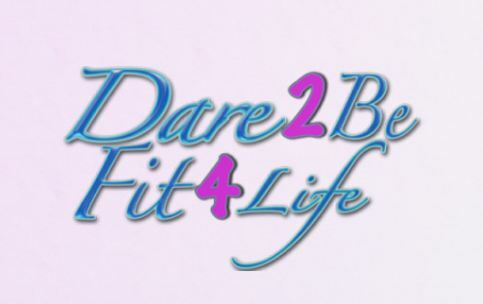 I also run my coaching business and personal training business part-time for ten. I actually work a full-time day job and then went and worked in the evenings for coaching and training and then dental only ran four days a week. So on my fifth day I was full time at the gym and on top of that so I was already working forty plus hours a week and then also having to add in over twenty five to thirty hours of training on top of that. The biggest thing that people don’t understand is how do you put all that in? How do you actually fit that? A lot of the times people get training programs that don’t fit their lifestyle, that’s number one problem. And it for me, it’s customizing a program that would fit within what my schedule is. If my schedule was already pretty set in stone. I can’t change my work hours then I have to determine how my training program is going to be adjusted around that and that’s really critical because there’s a lot of athletes that get training programs that are pre-bought, pre-written. They are not customize to them and these programs have them doing stuff that they can’t fit in their lifestyle. There’s just no way to can fit that amount of hours of that amount of miles of training. So I think it’s really critical to pick things that are appropriate to your current schedule so that you can be successful at whatever event that you’re trying to train or race for and for me it was being able to put those timelines. There are times where I have to get up four a.m. and go hit the pool and then I’m also doing an evening workout on top of that so I do a lot of two a day’s and that’s pretty much how I have to get them in. Now luckily I’m not mother yet so for those that are mothers, I understand it’s even more complicated because there’s a little bit more, you have children you have to take care of and stuff. So obviously one day that will happen for me. I have to learn that new adjustment for now I get to just work around what my work schedule is. A typical training now that I’m in my mid-race season and now my schedule have drastically changed within this current years so I actually have technically retired from dental. I did it for fifteen years and I finally made a decision at the end of December to go ahead and step away from it and pursue more of my coaching training business full time and its just it’s really where my passion is and I’d rather spend my time there. Financially we have the opportunity that I could do that and my schedule now basically is still sometimes two a day’s, I still sometimes have to weigh stuff in around coaching and clients and whatnot. But it’s pretty much still faced the same as how busy my schedule was before so I don’t really change my overall mileage to fill in the gap. If that makes sense. I know some people get more time and then they just want to train more and that’s not necessarily what you should be doing. Dr. Segler: No for sure. I mean you talked about that it’s like also it can be stressful just trying to stuff all of these things in and I mean I tell people this all the time with people who get stress fractures. You have to manage that stuff. One of the things I often tell athletes is that there is no overtraining, there’s only under recovering. So what do you do to manage all the stress and really facilitate healing after key workouts? What’s your strategy? Christiann Arbini: For me, critical is your nutrition, that’s number one. How do you food fuel your body and how you fuel after workouts. It’s really important that where your muscles and everything can get the proper carbohydrate protein amount so that you can get proper recovery and a lot of it is also sometimes some key supplements. I have a very amazing supplement that got added to my life. 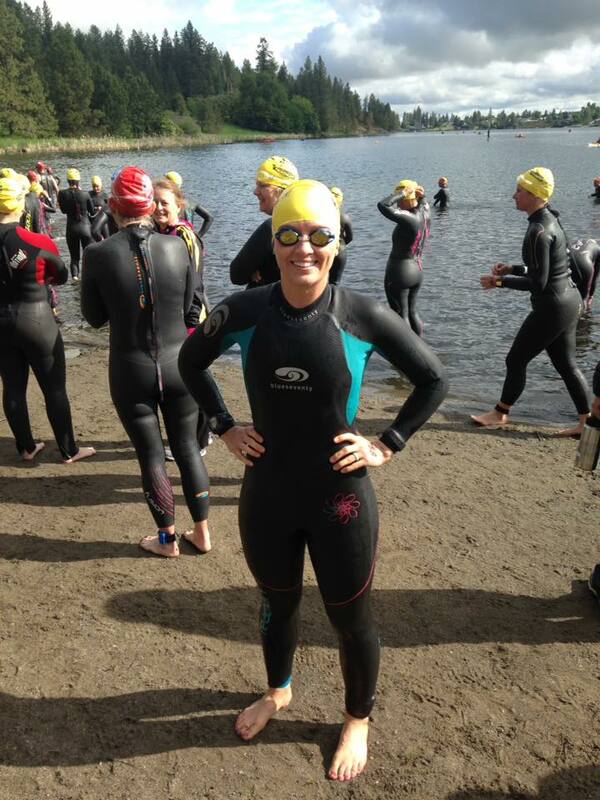 Actually back in 2014 before my second Ironman and it has been totally critical to recovering much faster. Now it works at the cellular level and we all have cells and cells breakdown and especially as an athlete you’re actually depleting them and breaking them down even faster. So when I got introduced to this, it was a game changer for me on a recovery level. I already have particular things and strategies I do. It’s typically a quick shake that’s going have the right amount of nutrients in it so it can be absorbed quickly. That’s the first thing I’d taken and then I will depending on my amount of mileage, I do still believe in like ice bath even though they’re terrible. They really just help cool the muscles. I have lots of little other tools. Not everyone can afford those so I say the best thing is ice bath, everyone can afford that and nutrition you can take care of. But if you can put the proper supplementations in place to help you aid in that recovery and that’s really key. I really refer people to definitely check with their doctors always first. I think it’s important for all athletes to have a baseline blood panel to know where you’re at and where you might be lacking in certain things. For me, I had one done and I was lacking in zinc and magnesium which are critical for recovery. So I know what my body needs and I’m able to give it what it need so I can properly recover. Instead of guessing. I just don’t believe in guessing. 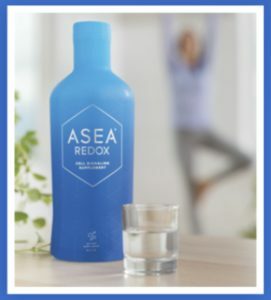 You have test and find out what’s going to help your body and for me when I got this recovery supplement some people may or may not have heard of it, it’s called ASEA and it is a recovery cellular supplement and it’s been just life changing for me. It has really aided in my overall recovery as an athlete. It helped dramatically through my injuries and surgeries and recovering from those and it’s been on board ever since and I have no intention in letting it leave my hands because it is such a critical tool for me that some people may or may not have heard of and I think it’s important for people to reach out and maybe we can help them understand what it is. Those are some of the key things that I use. Dr. Segler: Yeah well that’s great. I mean I use ASEA as well. We should probably do a whole podcast on that at some point. But it’s true it’s like there’s all these little things that can help. Anything to you can do to help will make a difference like you said your zinc and magnesium is missing, you’re in deficit. If you don’t have enough copper, you can’t rebuild tendons and ligaments. If you don’t have protein, you can’t build any tissue. All these things matter. If you’re not hydrated you can’t get that stuff in or out and we all talk about it in terms of these big things like you need to like just completely shift a hundred percent from one thing to another. But any little shift you can make in any direction can help and if you take a supplement that helps with cell signaling and actually make your cells function better, that can help. Everything can help if you use compression boots to push fluid out. If you do ice baths to stop all the inflammation, that can help. Every little thing helps. I think as athlete we always think “Well if I just buy this new power meter everything will awesome”, if I can just get this one nutritional a plan in place and everything will be awesome. But it’s not that simple. All of those things matter. They really do. It’s like I think anywhere anybody can get a little advantage makes a huge difference. Christiann Arbini: I think there areas that I like to comment on for athletes is let’s compare ourselves to a car. Do you want to be a Ferrari or do you want to just be a KIA? So how you fuel your body is the performance you’re going to get out of it and so it’s really is just that important to really take care of those key components but also training programs are stressful enough. Life is stressful enough on top of the and I do really believe in making small incremental changes because it can be a little bit over stressful for people to try and do total overhauls. I think if you just make those little steps everyday that’s going to ultimately, you’ll start to slowly see those changes happen and then it becomes part of your lifestyle right. Dr. Segler: Right. I was in a conference, I think it was in February but this one guy, he had this great thing which I’ve never heard it put this way before. But he basically said that he attributed all of his success in athletics and business and everything, his personal relationships all of it to this thing he called his power list. What he did was he said basically I had taken an Index Card and a write-down five things, it doesn’t matter what you choose he said. I picked five really simple things that I immediately come to mind that if I did this thing or did not do this thing it would improve my life overall. He said it could be like brushing your teeth. If you really don’t brush your teeth every day you should probably do that and put on the list. If you brush your teeth you probably don’t need that on the list. But then he would add something like drinking diet Coke like it’s not really good for you necessarily. It can’t possibly be good for you in terms of improving rapidly performance. If you put something like that or do ten pushups a day, like really simple things. You basically put down five things and at the end of the day he would write either win or lose and every day you would do that until he had done any one of them thirty days a row and takes it off the list and add something else. Once you do it for thirty days in a row, it’s a habit. If you have all those in place and then you get a significant overtraining injury, it’s a lot easier to stay on track. If you have a really significant injury like a trauma or something then that’s really just a more exaggerated version of an over training injury. So I know that you went through, you’ve had some injuries. We all have injuries but you had one that was pretty significant. Can you tell us about that? Christiann Arbini: Sure yes. In 2015 I actually suffered a severe ski accident where I ruptured my ACL of my left knee and I had an amazing season the year before 2014. It was my second Ironman that I did and I shaved four hours off my time. I had an amazing year and was really set up for 2015 to be year number two. I’m also snow buddy and ended up having a ski accident where I ruptured my knee and basically my season ended before it started. And when we went in to do the exam and check everything I also had an additional nagging injury that they decided to look at because I was already there and getting everything done and it was determined that I also had a tear in my right hip. So I ended up being told I was going to need two surgeries in 2015 and that my race season, I mean everything was over. But it’s very difficult to come back from basically two major injuries like this. It wasn’t saying that like you’ll never walk again or anything. But it was just like the performance level that you are used to and what you think you’re going to be able to do. Basically be prepared that you may not be able to come back to the level that you are at because these are such severe injuries and can take such a long time to heal and we don’t really know how they’re going to end up. I ended up going through surgery. I did have a very phenomenal surgeon, I researched heavily. I’ve never had any major injuries in my life. I’ve never had any surgeries and it’s amazing that had to have two in the same year. That was very difficult for me to kind of digest and go. Everything just came to a halt and that was something that was mentally something that I had to work through to eventually obviously get back to where I am now but I was a little bit disappointed and not feeling extremely encouraged by how the overall result would happen. But I luckily did have other key supporters around me that we’re helping. But my overall injury was pretty traumatic to me and I’m just grateful that it’s all over and behind me now. Dr. Segler: Well, that’s interesting. You just said that sometimes doctors probably are not telling you or they’re not encouraging you to go for like complete recovery, to go for full success because it might crush you if you don’t achieve it. Right? 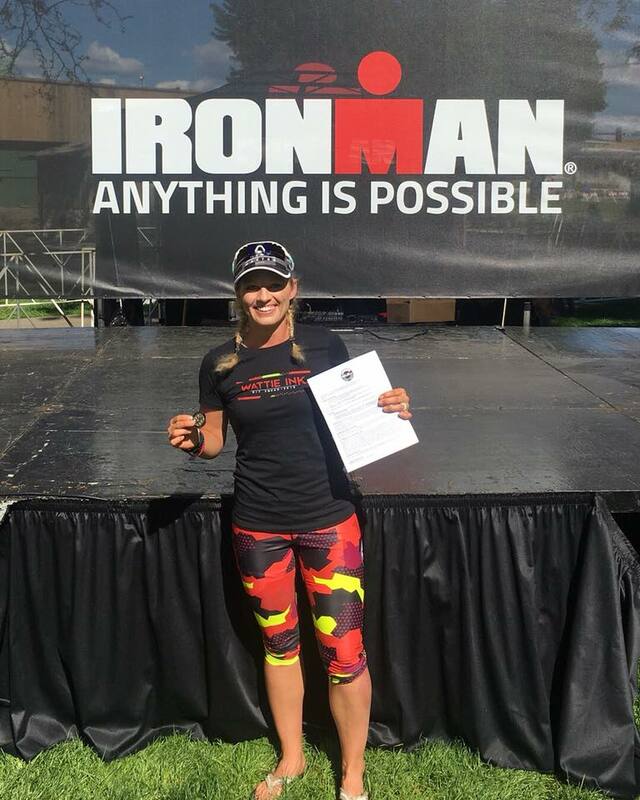 I think it’s true but here’s the thing, do you know a single person that qualified for the Ironman triathlon like world championships, qualified for Kona, do you know one who qualified with people around them, their closest people, their closest supporters, their coaches saying “You probably can’t do that. You shouldn’t get your hopes up because if you don’t get in you’re going to be so disappointed”. Dr. Segler: When I was trying to qualify for Hawaii, I quit talking to those people. I could not afford to have their negativity deciding my future and so I think it’s so fascinating that we tolerate that in medicine. You have to develop some kind of mental shift when that happens because it’s really debilitating, your physically, you’re injured, you’re hurt, you’re not feeling good and then these well-meaning doctors are trying to not get our hopes up and they basically do damage to us into our aspirations and when they tell us that our days of competing are over. What was it like for you emotionally when the doctors kind of take the wind out your sails and tell you just to give up these ideas of high-level competition and just see how it goes? I mean what did you do like how did you work through that? Christiann Arbini: Well for me luckily like I said my past history of what I’ve visually have seen from my mother’s standpoint and what she went through and dealing with doctors. I feel like I’ve kind of already had a hand, a level up about that because I got to witness what that was like in being told those things and here I am now physically in that position myself and going through these injuries that I have to have these major surgeries and knowing I was out for the whole year. I mean my two surgeries were going to require me to cut my athletics for basically the whole year. It was also really critical and important to have some major key support system. People around me like you said those positive people and the negative people it was like get away. If you were going to be a negative doctor, I wasn’t going to see you. I was going to move on to another one. I had fired a therapist and moved on a different physical therapist because I didn’t appreciate the way that I was being treated and it was like I want to be progressive about this so I’m going to find the people that are going to allow me to do that and are going to help me achieve that and so putting those key people around you is really critical for your overall success whether that’s doctors, support system. I had many other athletes around me that maybe had gone through some injuries that could also speak to me on how they were able to do it and that was really critical and I think that’s where people might go wrong is when you get injured. You kind of want to include yourself a little bit and I just definitely say don’t reach out to someone that maybe can push that positiveness into you and that will help you with the mental side of things. The physical is already there. You’re going to have to go through that. But the mental is a little bit other beast that you have to deal with your overall recovery. Dr. Segler: Yes that’s tough. The stuff you know once you get through all of that stuff like you have to like figure out what’s real, what’s not real, what’s good advice, what’s bad advice and then you have to actually heal and recover. Then what really throws runners off that people do not really talk about very much is like the whole transition because I think as soon as you do anything and start recovering you have to start that transition. You don’t want to wait. You can’t do that if you’re an athlete, like you said you have to start experimenting. You have to see what you can get away with that’s going to keep you strong that’s not going to screw up your healing process and the doctors don’t give you that information and then they tell you these vague things like “Well just let pain be your guide as you get back to activity”. What does that mean? For me, I am an athlete, it’s not helping. It’s kind of the way I see it so I don’t understand and you have to do so much in this progression of your training throughout your season and I think you have to do the same thing as a recovering. Even while you’re still wearing a brace or a cast or a fracture walking boot. You have to do stuff to strengthen everything else in your body that’s going to support that one injured structure so that when you do return to running and you do return to full training you’re going to be able to better protect that injured still healing part. So what is it that you did after that injury and you were kind of healed and you’re kind of getting this sort of not really clearance but you’re kind of getting a sort of yellow flag I guess to start activity from your doctor and you get ready to like ramp back up? What was the most helpful thing to get you ready for that return to full training? Christiann Arbini: Well kind of a funny story. I don’t typically wait for that yellow flag. I tend to test the waters. I did tell the doctor you need to tell me what is an absolute “no” like right per timeline. “No absolutely not”, that’s what I need to know. Other than that I will figure out the gray area myself. But a funny story so I didn’t even last the full first week. So when I went through my knee surgery they told me I had to be down for two weeks. I mean two weeks for me was that’s for mental. I don’t even sit on, I can’t even sit hardly at all in the day so to know that I was going to have to be couch bound for two weeks was that was the scariest part of the whole thing and who was going to have to put up with me for through that time. What was funny is I think I only lasted probably a couple of days mostly because of the heavy medications they put you on and I didn’t like them but I just had to do a few days. So it was pretty funny because I’m literally thinking it probably had to been about three days and my husband ended up coming home and he came home to me in a full locked knee brace from hip all the way to foot and I have my own set of some fitness equipment at home and he came home to me doing like an exercise routine and he was like “Are you supposed to be doing that?” and I’m like “My upper body is not broke. What’s wrong like it’s not affecting my leg. It has nothing to do with it.” and then I even was able to figure out how to do some core work like supporting my one leg and doing some core work and holding it with the other leg that was totally fine and not the surgical leg. He’s used to it now that I’m just a little out there. But I said it’s really critical that these muscles stay activated because that’s really what’s going to get me back faster so that they don’t fully atrophy. I mean I’m already dealing with the fact that my leg is going to atrophy, the muscles atrophy on its own because you can’t put it through the amount of work that it normally has done and there’s going to be some natural atrophy. But if I do a lot of the work now around my whole other body, my support is going to be a lot stronger when it comes back to me trying to get that leg working again and strong. If you can keep your overall strength at a decent level through the injury, you’re going to come out much stronger on the other end and that was really key for me to come back faster and heal quicker and I was stronger coming out of my injury because I’ve made strength training such a critical role of my healing process. And I think a lot of athletes unfortunately do not put that key component in their training programs. 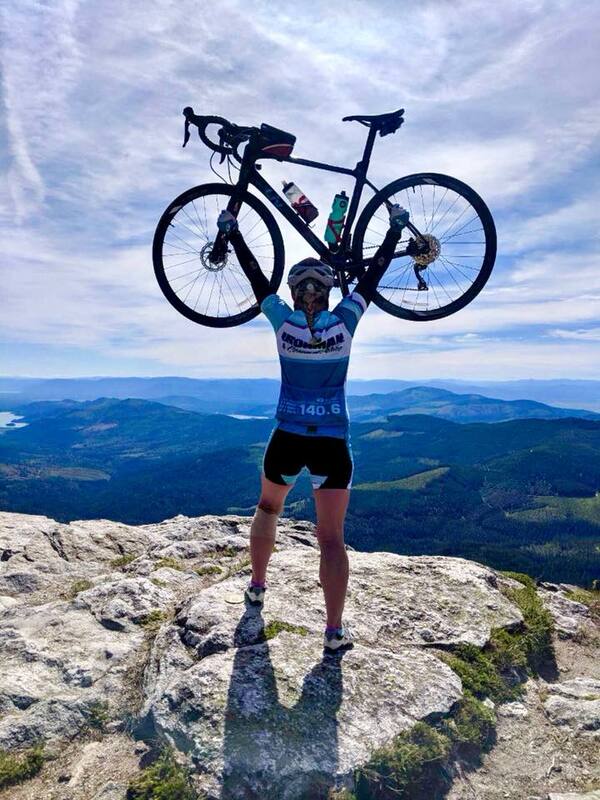 There’s so many endurance athlete that have no strength training in their program anywhere and that is really critical for you to avoid injury, become stronger and perform better, faster as an athlete is to have a proper strength training program in it. Dr. Segler: That’s exactly right and its true and part of I think comes from the fact that whole thing we talked about earlier. 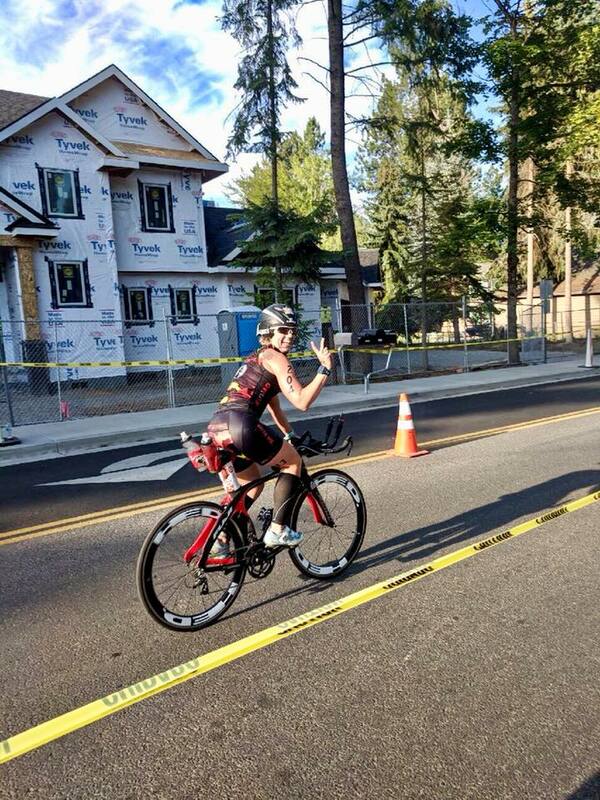 Somebody’s like if they’re really if they sort of view themselves an Ironman triathlete. Well they’re already doing so much volume and I’ve done it. I mean it’s very difficult. I think it’s important to do that. Not only can it supplement all of your racing in the future if you do that but you have to support that part. Like you said you don’t want to have two weeks sides and I also think it’s crucial for all the people listening right now to understand that you don’t have to wait for the green light from your doctor. They’re never going to give you one anyway. They’re never going to tell you’re going to be a hundred percent so it would have to do with the way they were trained in the medical system in the United States. But that just isn’t something they’re going to do there. It’s going to be a year later. So you have to experiment. I was just on a call with an athlete earlier today and she basically had a really significant injuries. She’s got this really serious fracture and she was experimenting and had another issue come up and she got a muscle strain. It’s completely unrelated. I think you have to experiment, you have to figure out what you can do to get a strong as possible. Obviously you want to try to avoid an additional injury but it’s a minor thing that is going to heal really quickly and it didn’t aggravate the really serious thing that’s going to really prevent her from getting back to running. So you have to do everything you can to get stronger. One thing I want to ask you though is that after you’ve had this kind of injury and then you actually do get back to running. You’ve obviously been really creative about doing these strength routines and staying fit and making sure that you’re ready to support that injured lower extremity. What did it feel like when you started running? Did it feel weird? Did you feel like “oh my gosh what happened to me”? I think a lot of people get thrown off when they start running they feel like they’re running ten or eleven minute miles or something there’s like “oh my gosh I’m done you, know what to do to myself”. How did it feel to you? Christiann Arbini: That’s the toughest part of coming back. I think physical is just physical and all of us can work through that. But the mindset that you have to shift when you come back to running is very critical to just your overall success and how you’re going to improve. For example heading out on the first run, you mentally expect yourself to be where you left off. There’s that little expectation that you think you’re going to be able to or hope that you’re going to be able to just bust back out those mileage right where you were at. But you’re hope is that you’re going to kind of pick up where you left off and you need to be settled with the fact that is not going to happen and make the biggest thing is just acceptance and accepting where are you currently are and let that be the new building foundation. That long-term goal of where you were is something you can still have out there because that’s your goal. It can be really hard on your overall mentality. The body does bounce back fairly quickly. But it is important to allow it to take the time to slowly build it back to that level. The biggest area people make mistakes is again you’re battling the mind and you want to hurry up and get right back to that pace you were and that’s where you’re actually going to do more damage and hurt yourself before you can even get there. So patience is really critical which is really hard for a lot of athletes is to be patient in that process and take it in little bite size pieces and eventually you’ll be surprised how quickly it does actually turn around and it will be less than a year. Running for me, it was amazing how quickly once I got going I was able to get back to some of the level that I was at obviously. Mechanically you still have to do a lot of this proper strength training to get those muscles to fire correctly. If you can really put your focus on that over trying to quickly get back to the mileage you were at, you’re going to find that it’s going to be much more beneficial for you at to perform and be faster if you really can take the time to do that and that’s where I think a lot of athletes is just we just don’t have the patience for it. We want to be running again and that’s where are you got to stay pulled back and think of the overall picture when you do get back there and take the time now to properly fix yourself so you don’t also have a long-term nagging injuries or imbalances because you didn’t take the time now to fix them. Dr. Segler: Right, that makes a lot of sense. So I mean that sounds really great. I was going to ask what your one piece of advice to really help injured runners on their journey but that sounds like pretty stellar piece of advice right there. You have to have patience and it’s so fascinating because as a coach I can’t imagine any athlete comes to you in January and says “Okay it’s January 1st, by January 30th I want to feel and have the same kind of fitness that I normally have in July.” It doesn’t work that way. Christiann Arbini: I do get crazy record requests sometimes and some are very similar. But yes, you definitely have to talk some sense into people sometimes. Dr. Segler: Yes but everybody’s confident that after an off-season they can get back to racing condition and I think that when people get injured they have this idea that they’re never going to be the same again and it’s not true. 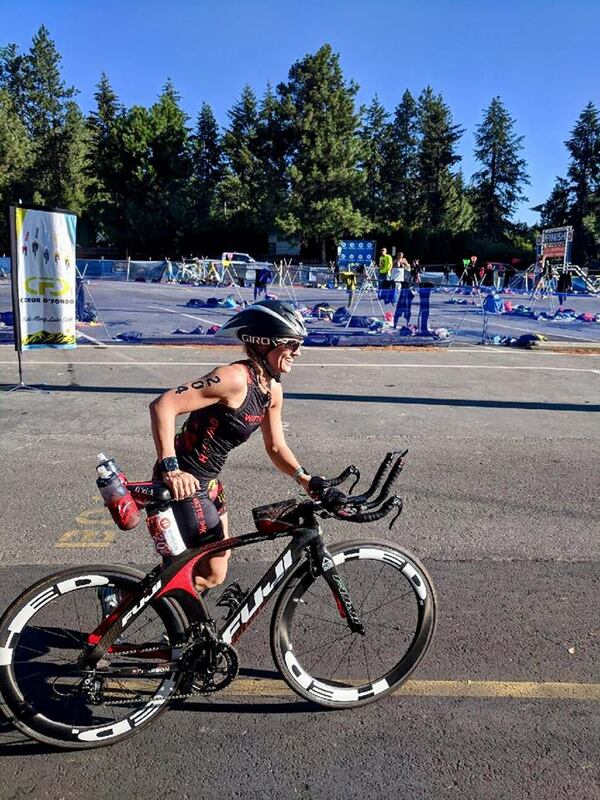 You just have to think of it as sort of like a kind of bigger off-season that you planned for and it’s just going to take a little bit longer to get out of that off-season back to training and back to race fitness. But you can do it, you just have to be thoughtful. Christiann Arbini: Yes and a lot of people don’t know in my journey that I had two surgeries in 2015. 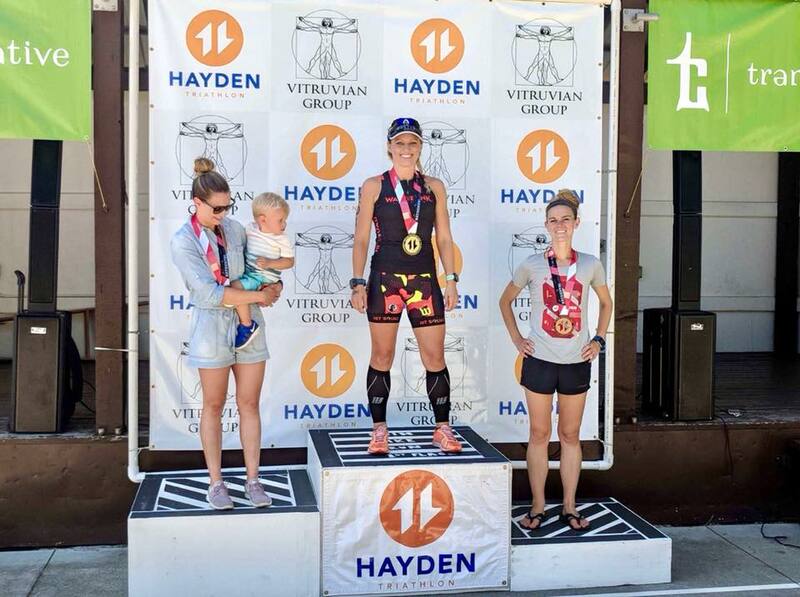 I came back in 2016 and I podium at my races. The whole year it took off was worth it for me to get myself back to the race level I needed to be and that just proved to me that I could do it. Now unfortunately I still had a little bit of an issue with the hip surgery that they did and I actually ended up having a second hip surgery at the end of 2016. So I got to do recovery a third time and come back in 2017 and then I came back and dominated the podium again. I just I knew that. I knew the mentality and I knew what I needed to do. But that’s where anyone that’s going to have those injuries to find those key component people that you can put in place. Find the proper doctors, the proper therapist. Another key spot that people didn’t really highlight is nutritionally make sure that you’re giving your body the nutrients when you’re injured it’s pulling so much more micronutrients for you to try and heal. That’s really a critical time for you to be eating really well and a lot of people sometimes, I don’t know what it is if we’re depressed or whatnot that sometimes you don’t make the proper food choices and that’s when it’s the most critical. Those are some of those things and obviously a key supplements. 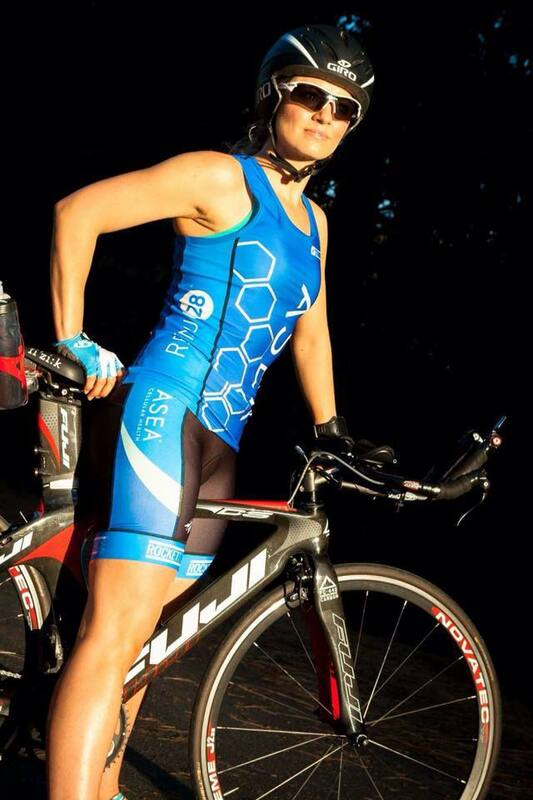 The one I heavily promote was ASEA because that one has been really critical for me. But putting those key things in place is really going to get you to the overall level that you’re trying to become as an athlete. Dr. Segler: Yeah that is such great advice. So we’ll put all those links to your website where people can find you. All of those things we will put them in the show notes and so people can go there and get those resources, just click over to them. What is the best way for people to get a hold of you? If somebody is trying to figure out how they can really maximize their capacity and they want a coach in some way if they want to talk to you. How can they get ahold of you? Where can they follow you? I’m very much all over social link. So if you can find me on any of them, shoot me a message and I’m happy to contact people and help them out. Dr. Segler: All right that sounds great! Well thanks again for coming on the show. It’s really been great having you and I know that you really got a lot of useful information that you shared for all over our listeners today and I really appreciate you coming to do it. Christiann Arbini: Thank you so much for having me! I appreciated being here! Learn more about how ASEA redox supplementation can boost your recovery ! «« How Can a Runner Heal a Plantar Plate Sprain?